• Revive your mind, body and soul. 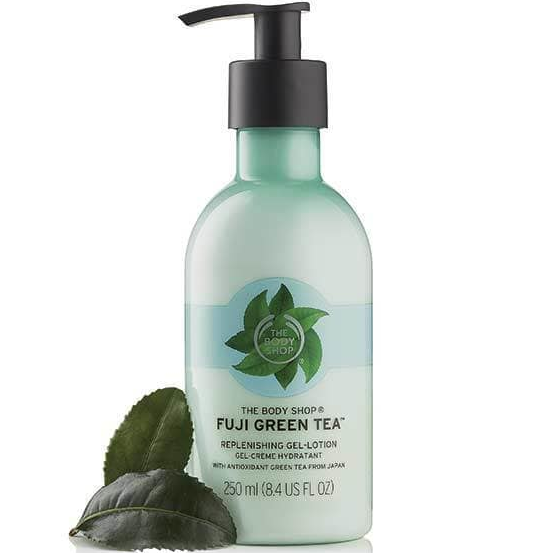 • The Body Shop source their sencha green tea leaves from the foothills of Mount Fuji. 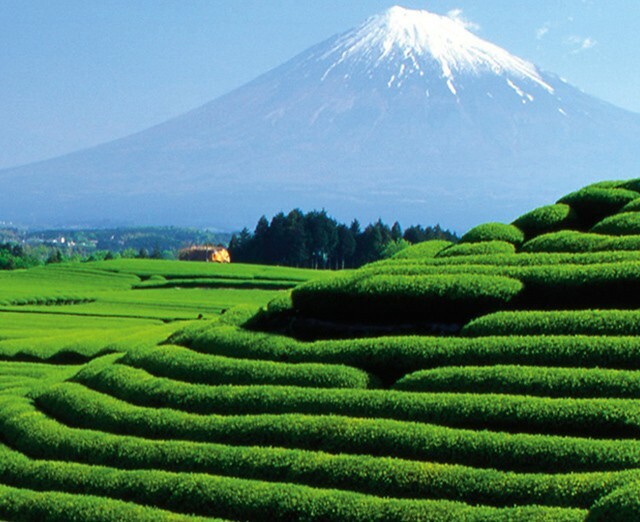 The green tea leaves are hand-picked from the Shizuoka region of Japan. This is another of Body shop body lotions I buy when on sale. I think i will add another to my shopping bag when go in next if the sale is still on. 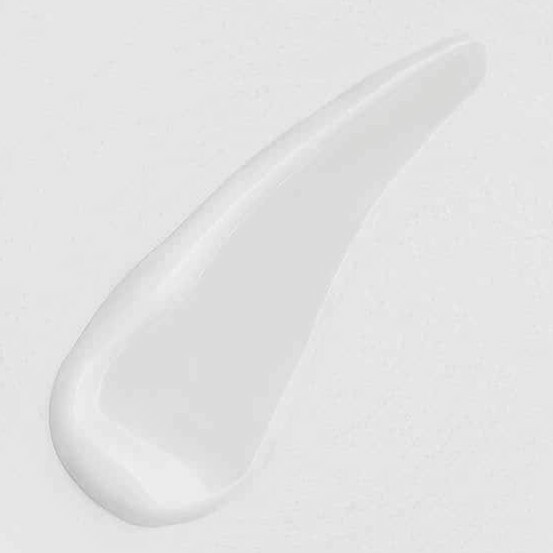 * Not really any except hard to get the last bit of lotion from the bottle. I leave mine upside down and that gets a bit more out if I stick my finger in! A lovely fresh smelling uplifting body lotion from Body Shop. 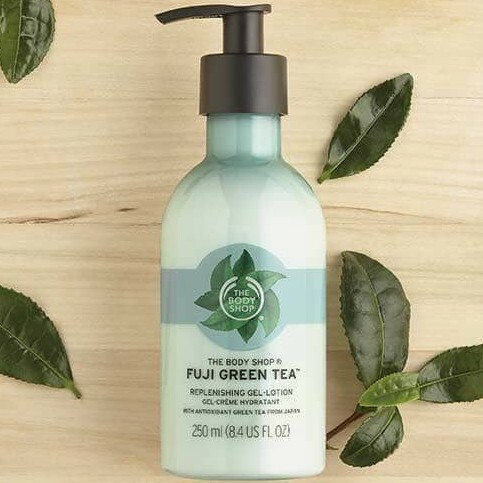 There is a huge range of Fuji Green tea products from soap and shower gel to body butter and more. 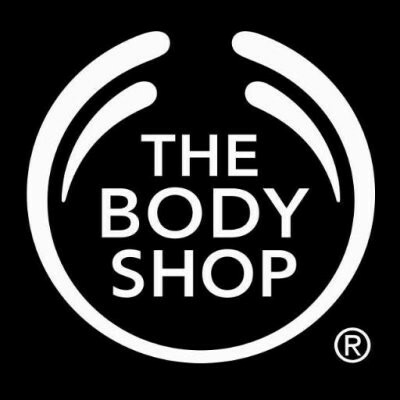 "This is another of Body shop body lotions I buy when on sale. 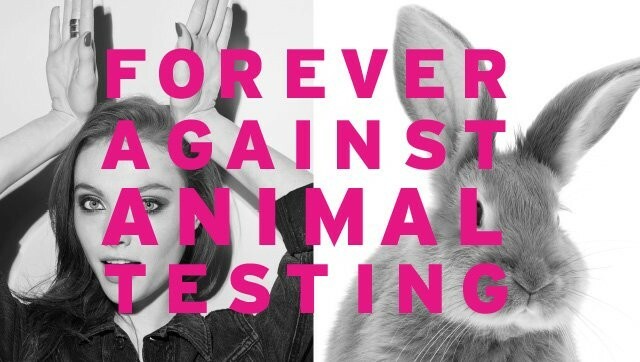 I think i will add another to my shopping bag when ..."